General liability and auto liability have a few distinct differences that agents should understand before recommending an insurance plan for their commercial clients. The truth is that auto liability insurance may not be enough to cover a business owner who wants to protect their livelihood from bills they can’t possibly pay, and general liability insurance coverage will not extend to more specialized claims. Learn more about which events are covered by auto liability and when additional general coverage may be necessary, and make sure that your clients are aware of the distinction between the two forms of coverage and why both are key. Auto liability insurance is required for commercial vehicles, whether they’re owned, rented, or leased. Business owners may also take out hired auto coverage because it fills the gaps of coverage of auto liability. (Auto liability may have financial limitations that can be easily exceeded with even one incident on the road.) Some owners may even use hired auto insurance as a substitute for auto liability for rented cars if they feel the coverage is sufficient. While all 50 states have different rules regarding commercial auto liability, employers are responsible for at-fault financial damages caused by company cars. Despite your state’s minimum, the rule of thumb is to take out at least $100,000 worth of coverage per company car. In addition, some states require businesses to have additional insurance in case an uninsured or underinsured person causes an accident to a company car or other company property. General liability will pay for injuries and property damage, even if the incidents didn’t occur due to the company car. This type of overall coverage is highly recommended to give business owners a way to safeguard themselves against product defects or faulty operations. Essentially, it gives them more options if an accident does occur — whether it’s on the road or off, A lot can happen on any given day on a business, and it only takes one lawsuit to bury a company in legal fees that stretch as far as the eye can see. Like auto liability, general liability policies will differ in terms of what incidents are covered and how much will be paid toward each one. A general liability policy may include product recalls, which can help companies take on a variety of expenses associated with reclaiming a faulty product. Or it may include premise coverage, which essentially protects the business from shouldering the financial burden if a visiting customer accuses the business of causing an injury or accident. 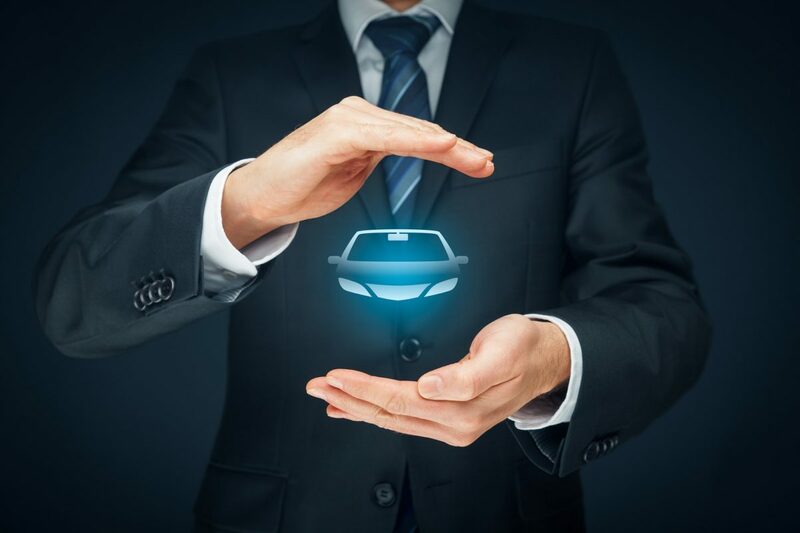 No matter what kinds of clients an agent serves, an auto liability insurance broker can make it easier to decipher which policy is right for which consumer. Plus, a wholesaler can make it easier to find the competitive rates that will keep clients coming back for additional coverage. Auto Liability auto liability insurance broker, Commercial Auto Liability, Commercial Auto Liability Insurance, Trucking Auto Liability permalink.